Middling Industries offer its most acclaimed series “Haee and the other middlings”, taking a meaningful jab at the middle class of the 21st century. Created by R.S. 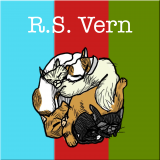 Vern, one of today’s most serious social bloggers, this series provides a delightful read at what it means to be functioning, breathing and living as we are today. 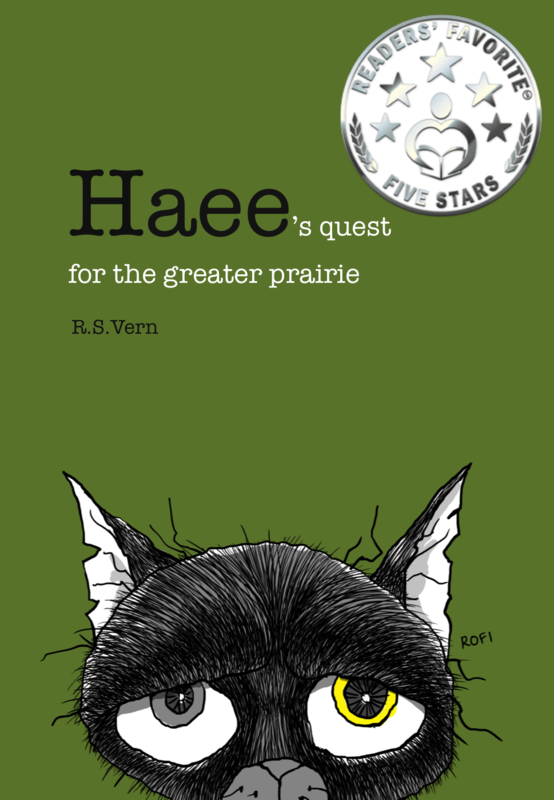 The story is about a middling cat, Haee, who leads a comfortable and sheltered life since young. Curious and fearless, he decides to venture out one day. As he dives into his adventures, Haee meets two other middlings, Tom and Jane. He begins a new life in a very much-contained world that is oddly structured. At first, he has trouble living with the rules set by Jane. But he gets used to the system very soon. Armed with curiosity and a thirst to seek out the extraordinary, Haee becomes known as the non-attached cat – one who rejects the discipline of the home and yet desires some form of security. Haee The cat with a crooked tail is the winner of IndieReader Discovery Awards 2013 Kid’s category. To watch book trailer, please go to https://www.youtube.com/watch?v=H7hfWS0A-RY. 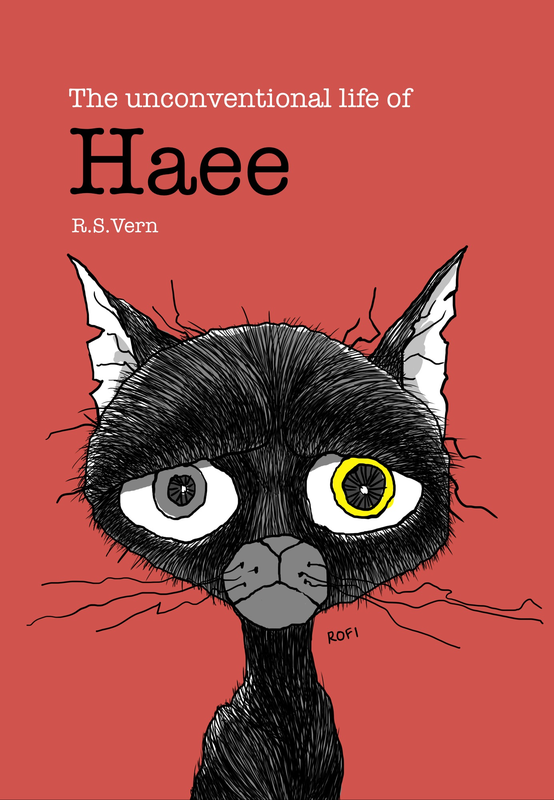 "HAEE is a beautifully illustrated and thought-provoking modern-day allegory suitable for older children and grown-ups alike."